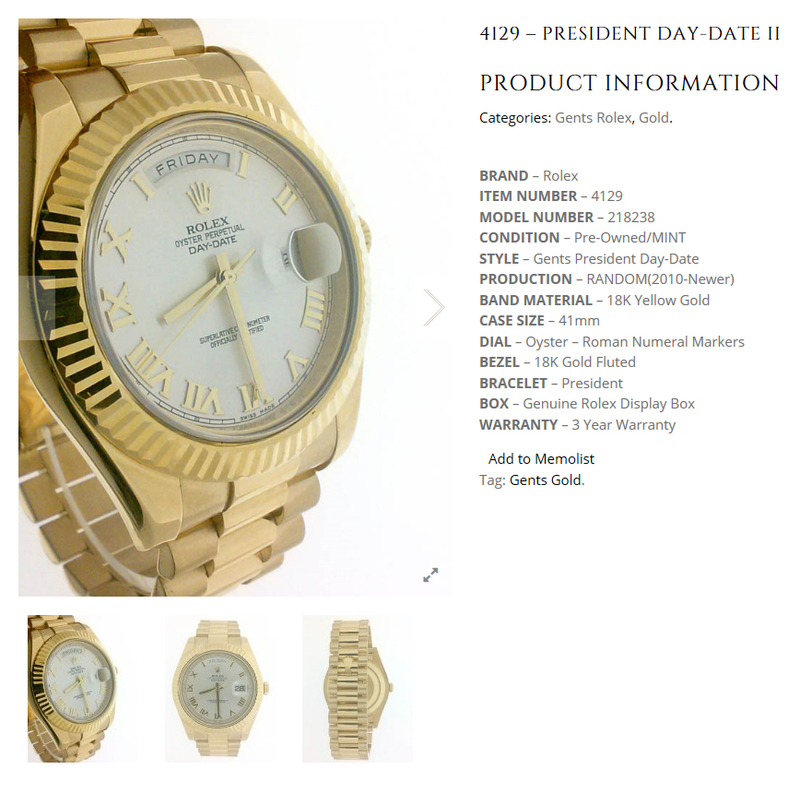 We also offer an option to add our Rolex inventory, unbranded, to your website for your customers to shop without pricing. This allows you to create your own pricing, adding your own markup on our wholesale pricing. You don’t need to update anything else, just insert the code above and you’re ready to sell!